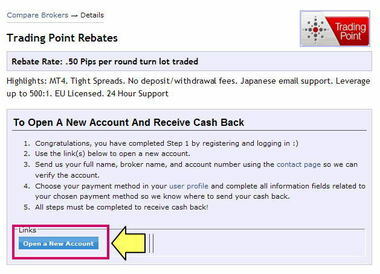 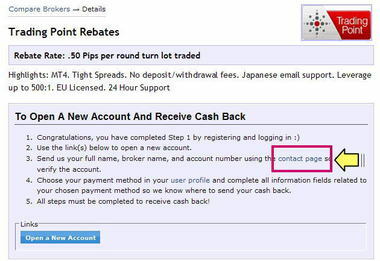 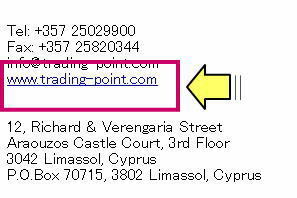 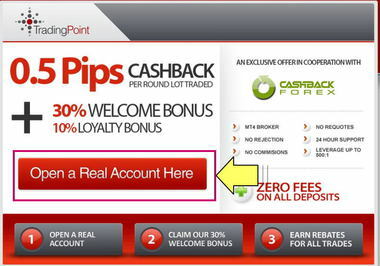 Thank you for signing up and making Cashbackforex the referrer on your broker account. 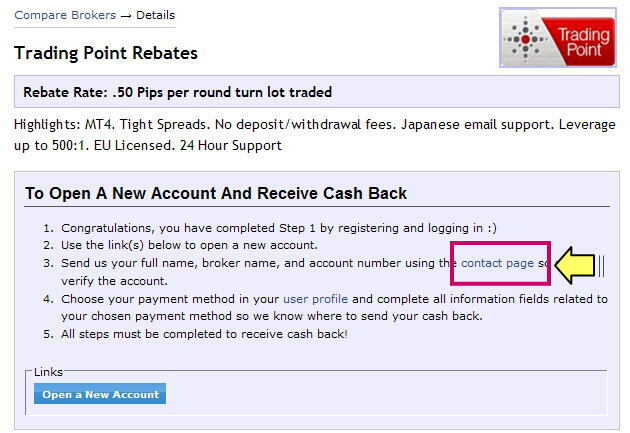 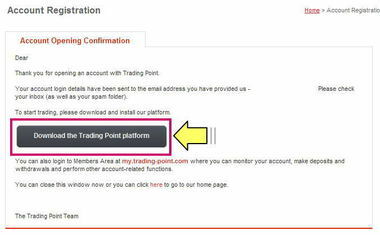 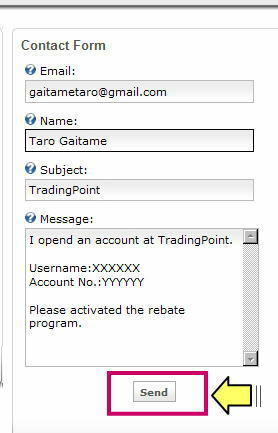 When your broker verifies that your account is properly set up to receive cash back, you will receive a confirmation email from us stating that your account has been linked to cashbackforex. 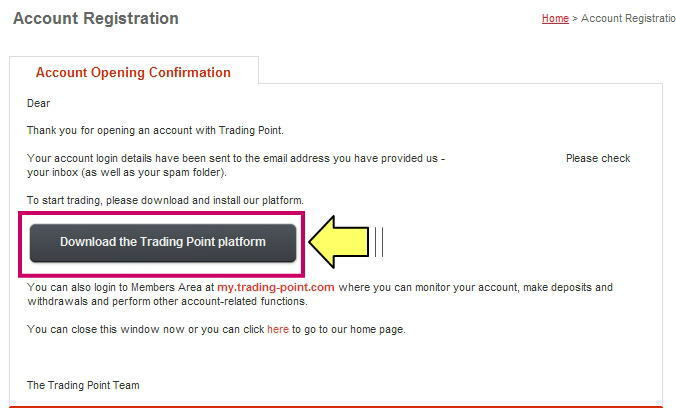 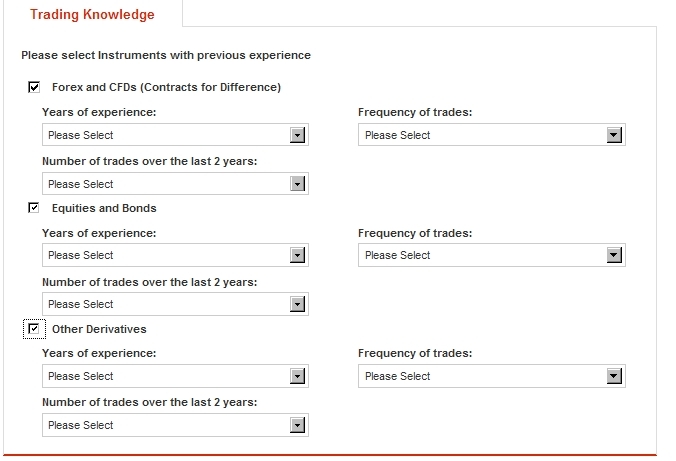 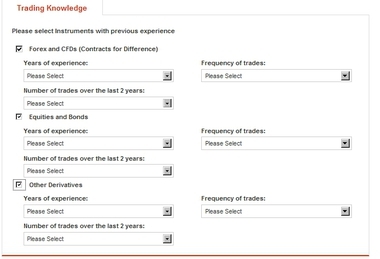 This information will appear on your profile page in the Broker Account" section, accessible by hovering over the red My Account button and selecting My Brokerage Accounts Eligible for Cash back. 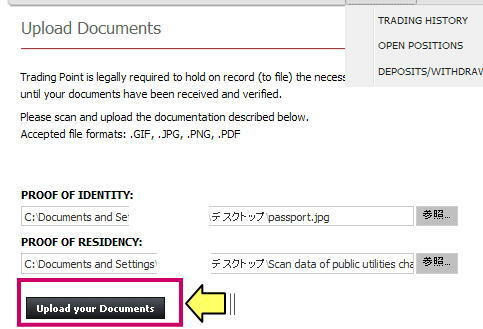 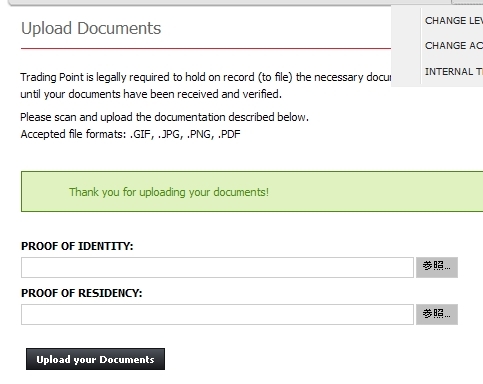 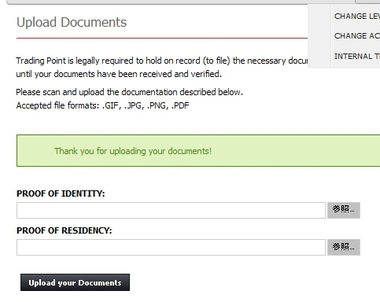 Verification generally takes 24-72 hours, if you have not received a response from us after 72 hours please contact us again inquiring as to the status of your request.